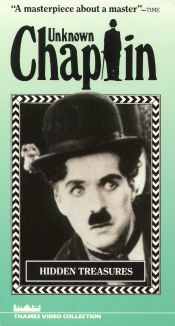 The second volume in a three-part series on the life and career of legendary director Charlie Chaplin. 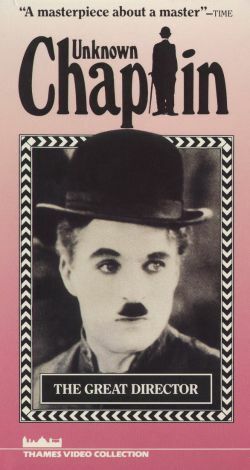 Unknown Chaplin, Vol. 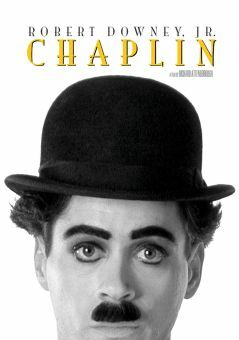 2: The Director focuses on the heart of his directorial heyday and his development into one of the most successful and respected movie directors of all time. 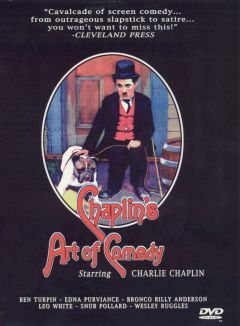 The video offers interviews with Jackie Coogan, Lita Grey, and others who knew and worked with him, as well as rare production footage and clips from his films. 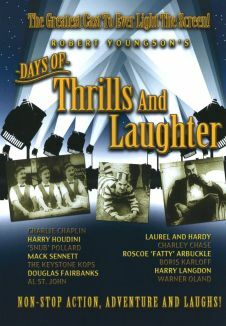 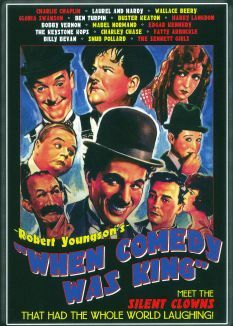 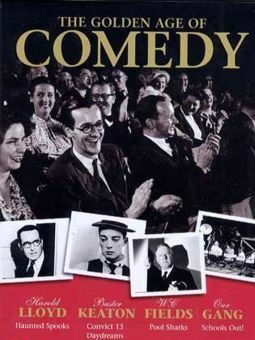 Also included is insight into his transition from using simple sight gags and slapstick comedy to developing complex plots and characterizations in such classics as The Kid, City Lights, and The Gold Rush.